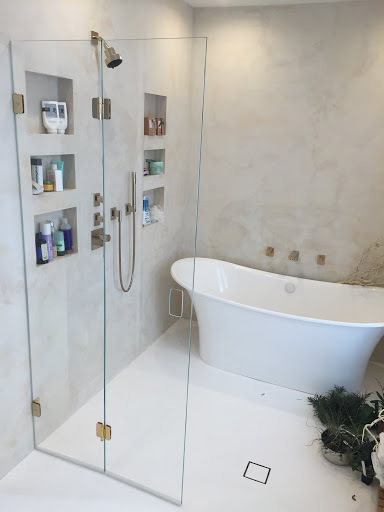 At NY Shower Doors we are offering the shower enclosures which are made bespoke to fit any area and with a range of glass types, and door types including sliding and hinged options - you can be sure it will be thought through to meet both your aesthetic and functional needs perfectly. 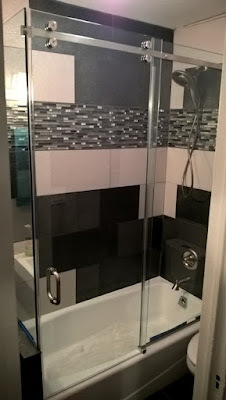 NY Shower Doors are a leading specialist glass company based in Brooklyn. The Project Range of Glass Showers is available in a number of configurations all custom made to fit into your opening including non- standard shapes. Manufactured from toughened safety glass with polished edges and available in easy clean glass minimizing limescale build up, each shower incorporates high-quality hinges, fittings and seals with a range of glass options including Clear, Etched, Starphire and Tinted. We have been designing and installing the most minimal and highest quality bespoke shower screens and enclosures for over 10 years. Our knowledge & experience of glass make us an industry leader who should always be your first choice if you want the best. Our prices are very competitive so please contact us to discuss your requirements with our friendly & helpful sales team. Frameless, semi-frameless or framed? How do you choose? It’s a matter of personal taste, but our design staff will also take a closer look at your project space and help you decide which type of door will work best. 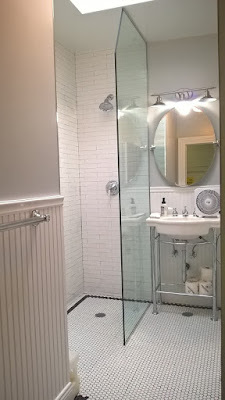 The size and location of your space, tub or shower, even the weight of the glass will affect your decision. You can choose ⅜” or ½” thick glass which goes in different colors. The glass which we are using in the shower doors is tempered for safety reasons. The wide option of the hardware will give you the possibility to create the shower door of the most suitable configuration which will meet your needs. It can be inline, sliding, L-shape, neo-angle or steam shower door. The hardware is available in different finishes which will help you to choose the hardware close to the existing one in your bathroom. For more information - contact our team and create the shower door of your dream. 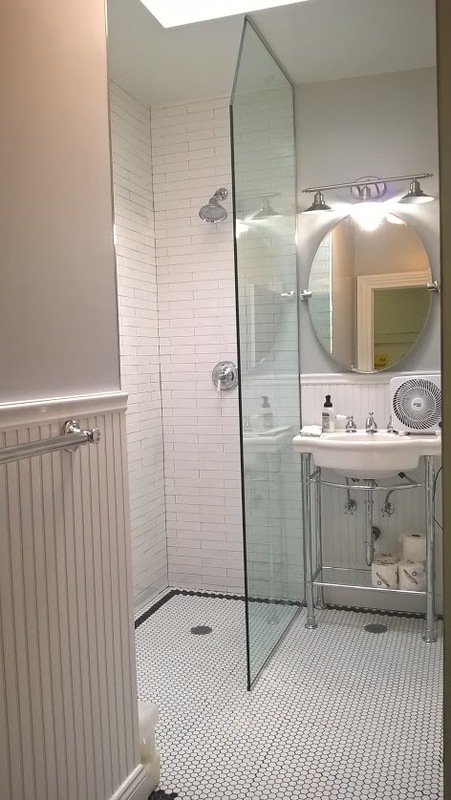 Glass Shower Door. How to choose?